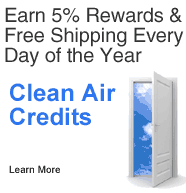 Do you know anyone who might benefit from breathing cleaner air? 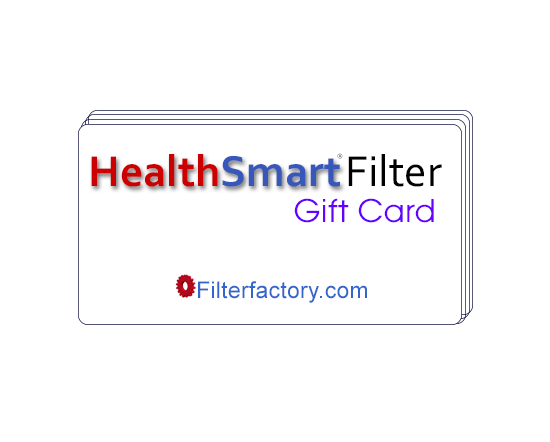 Give them $10 towards a HealthSmart Filter, and we'll give you $10 when they complete their order. I appreciate the opportunity to refer my family and friends. The bonus is being able to earn a $10 credit for each of us. I have been purchasing the Air Filters for about 17 years for the three different homes I have lived in in Florida. I am so impressed with the quality and the customer service, I have even recommended them to others in other states. Thank you.